Detoxification is a process that enables the body to remove all the toxic substances that have accumulated over time. The liver in particular has to be able to cleanse itself in order for this process to take place. The amount of toxic substances entering the body should also be lower than the amount of toxic substances that are broken down. This frees up liver capacity to actually allow for this cleansing process to take place. 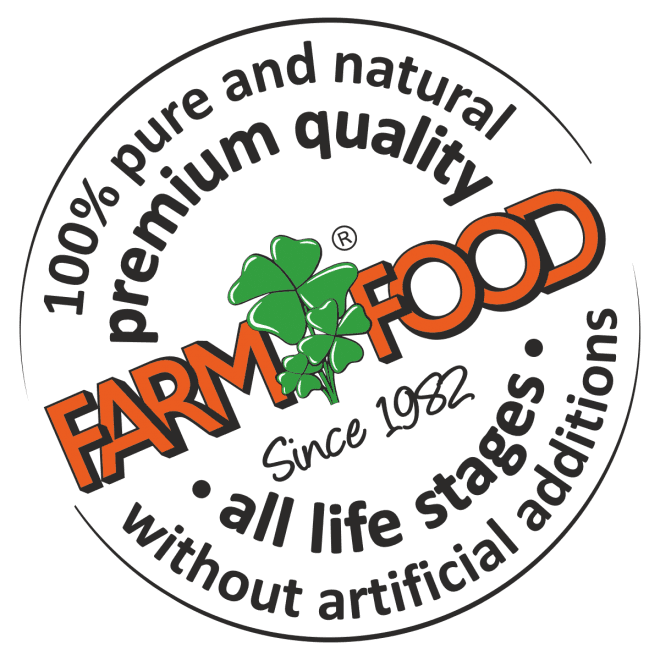 When you switch to Farm Food, you know that your dog will never have to digest superfluous substances and artificial additives, allowing the liver to cleanse. During this cleanse, and a few days afterwards, your dog will drink more than usual as a result of the released waste products that have to be flushed out through the kidneys. It is, therefore, important for your dog to always have access to drinking water. Food with the wrong composition, with excessively high protein levels for instance, will not contribute to detoxification, because the liver is too busy breaking down superfluous proteins. When a dog starts to detoxify after changing to Farm Food, we often see that any skin problems temporarily worsen and/or that the dog starts to shed enormously. After a while, these effects will pass and you will see a complete new – improved – skin and coat appear. 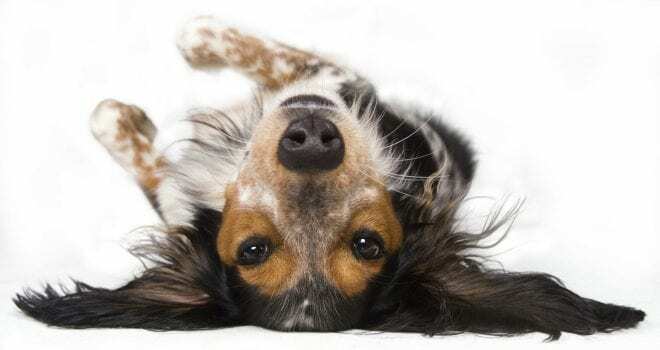 Such a temporary increase in problems for your dog is in fact a positive development. In addition to these effects, when dogs first switch to Farm Food they also regularly have more stool than usual, which will often have a kind of (slimy) film. This is the result of the intestines being cleansed from all substances that have been building up in the large intestine over time. When your dog produces more stool than usual after switching to Farm Food, this is also a sign of poor intestinal bacteria balance and restoring the intestinal flora is really necessary. A well-balanced intestinal flora is essential for good health!